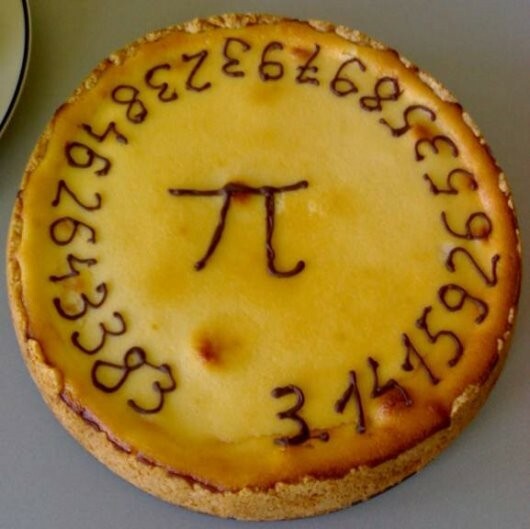 Today is March 14 which also is 3/14 which many mathematicians and techy geeks celebrate as 3.14, a.k.a as Pi Day. Pi is an irrational number, and thus cannot be completely represented. 3.14 is frequently used in formulas to represent pi, thus the naming of March 14 as Pi Day. 3.1415926535 is pi to a decent number of digits. Computers have calculated pi to over 1 trillion digits past the decimal. Pi day was created by Larry Shaw who worked as a physicist at the San Francisco Exploratorium. The Exploratorium continues to hold Pi Day celebrations. Even the US House of representatives marked this day as a National Pi day. Pi Day 2015 will be an especially significant day for pi, and perhaps pie, enthusiasts. That day, However Pi day 2015 will be significant as it will represent the first five digits of pi, 3.1415. Previous The Eye-Controlled Laptop is here! Next US Military Networks Fail – Get a “C” Grade!